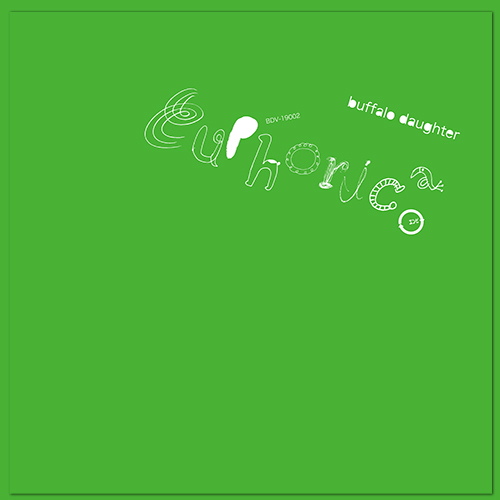 Buffalo Daughter’s album Pshychic (2003) and Euphorica (2007) will be reissued in vinyl for the first time! Remastered by Seigen Ono (Saidera Mastering), it reveals carefully crafted sound production in that era and has made them revived in present tense. Pre-order now at JET SET Online Shop. Worldwide shipping is available. In stores on March 20, 2019 throughout vinyl record stores near you in Japan.